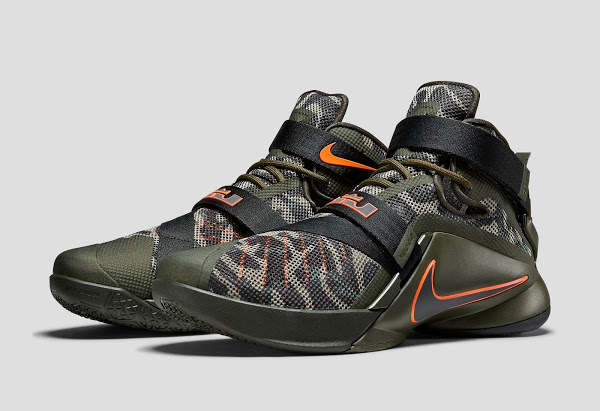 Preview of Upcoming Nike LeBron XIII (13) Low "Cool Grey"
It’s been a while since a new colorway of the Soldier IX dropped at retail, but LeBron’s team line is already at 20+ different styles so there are plenty of options to choose from. 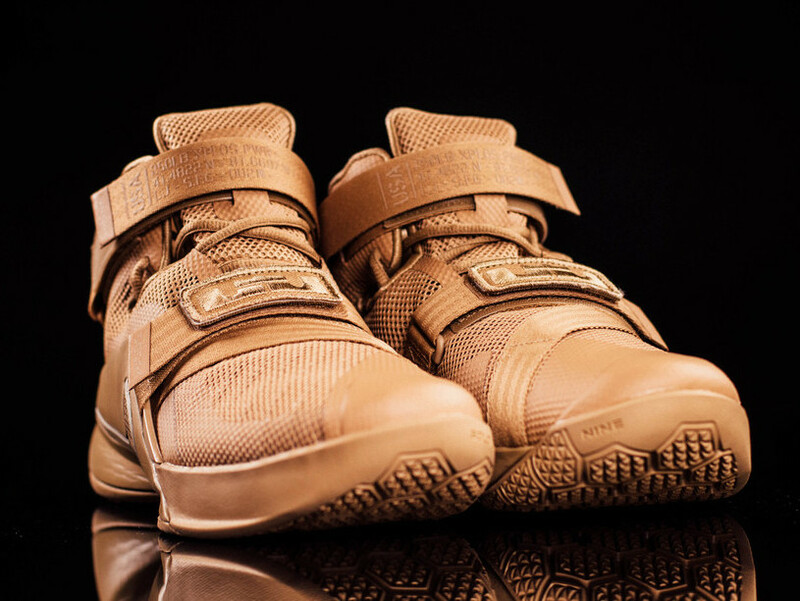 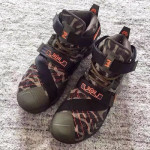 Folks at Nike decided to refresh the Soldier 9 collection with a brand new Desert Storm make up, which was introduced way back along with the Soldier 1. 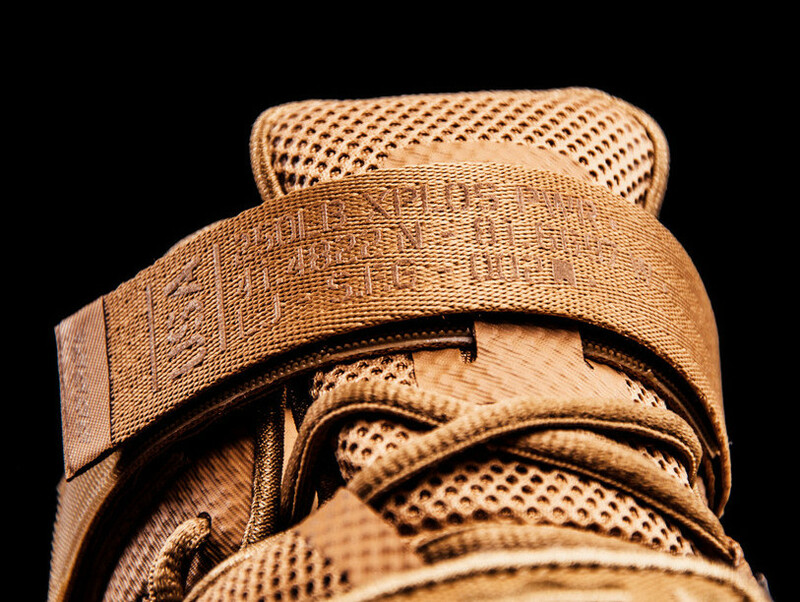 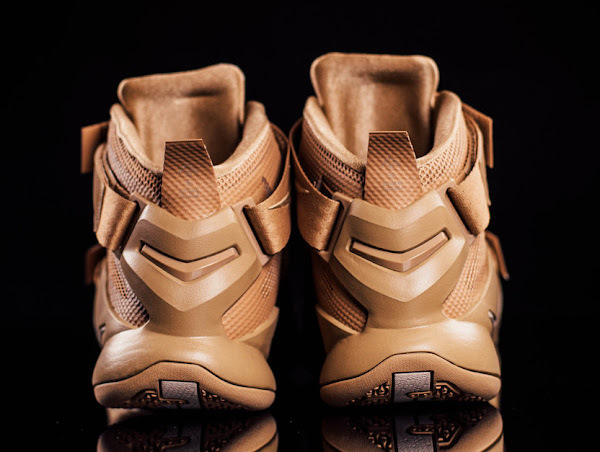 This time there’s no Camo pattern as desert tan covers this colorway from collar to outsole. 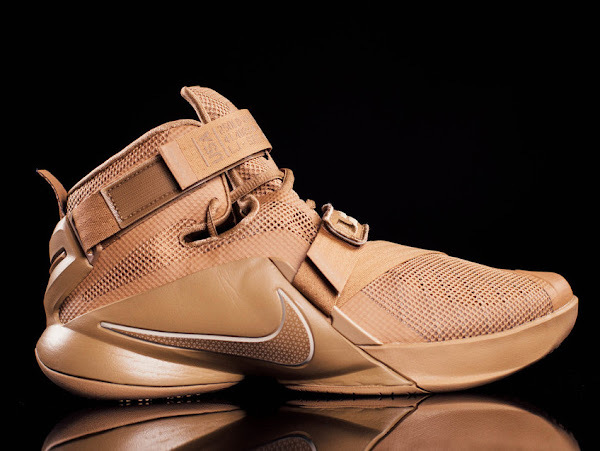 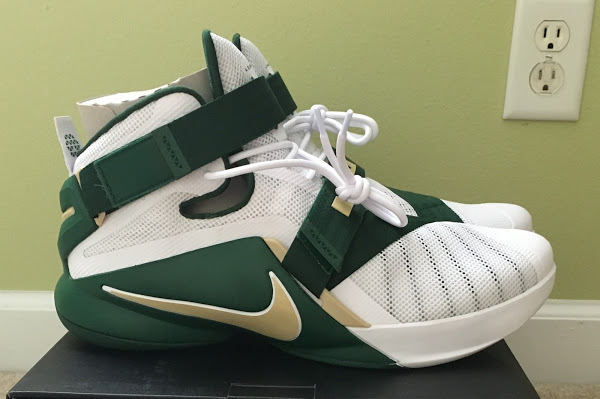 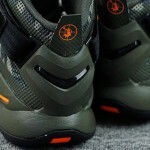 Expect these at Nike Basketball retailers any day now. 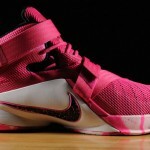 13-07-2015 First Look at LeBron Soldier IX "Kay Yow" / "Think Pink"